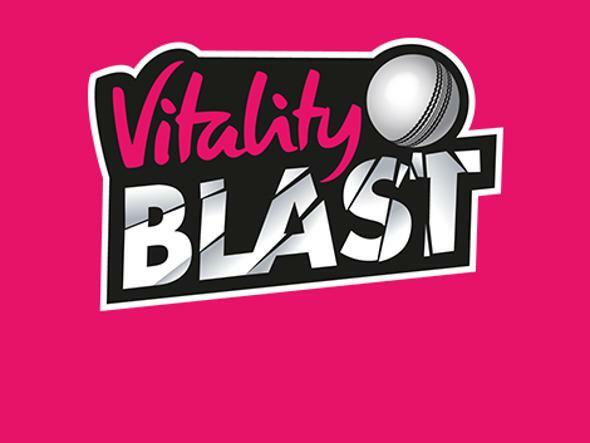 Royal London is the UK's largest mutual life, pensions and investment company in the UK. 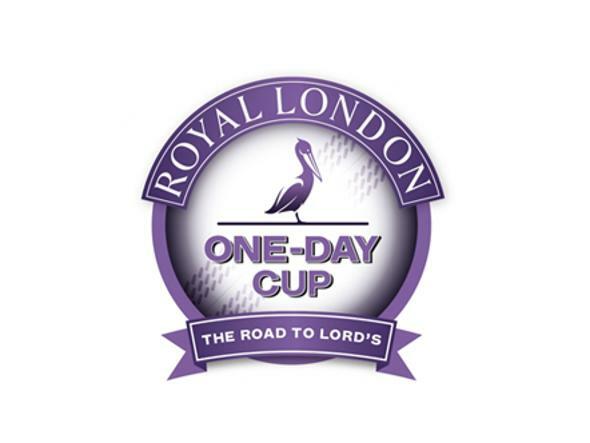 Since 2014 Royal London has been the headline sponsor of one-day cricket at an international, county and recreational level and are proud sponsors of the England Men’s and Women’s One-Day International series and the Royal London One-Day Cup. 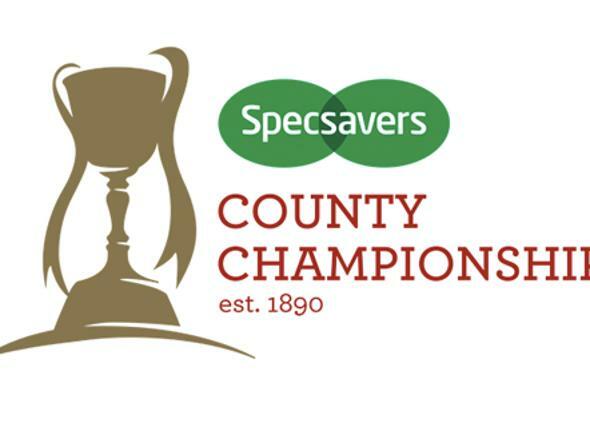 “We are pleased to be working in partnership with the ECB supporting one-day cricket at an international and domestic level," said David Meliveo, Head of Group Brand and Consumer Marketing, Royal London.